Philharmonic Childrens Festival May 2008 in Dresden. 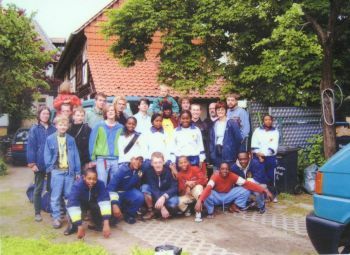 Two week workshop with Linda Muller and "Education for Creative Living"
Mr Rainer Huber from "Evangelische Jugendarbeit im Kirchenkreis Halberstadt" invited the Group to visit Germany as part of an exchange program which was started during 2002. 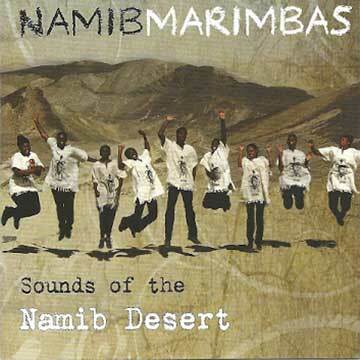 After our tour to Galicia some of the members joined the Namibian team in Lisbon. The purpose of this was to participate in Lisbon for the 12th World Gymnastrada. 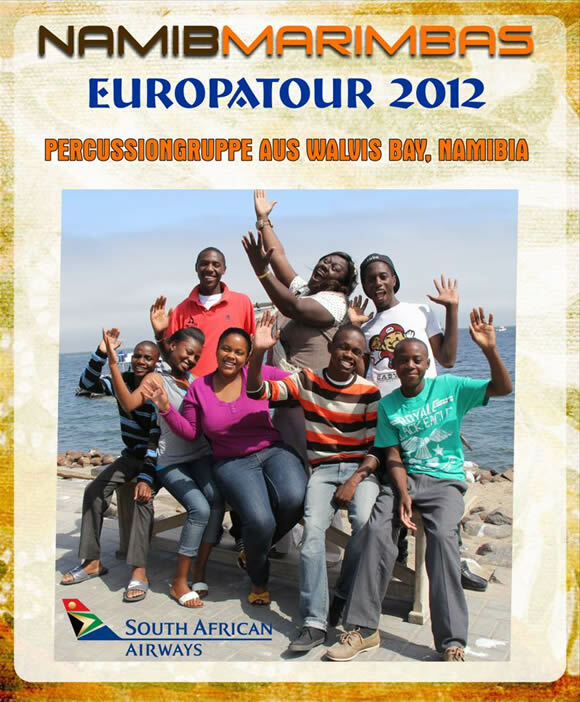 Nine-concert tour to Spain on invitation of the Mascato Group in Walvis Bay and Vigo.